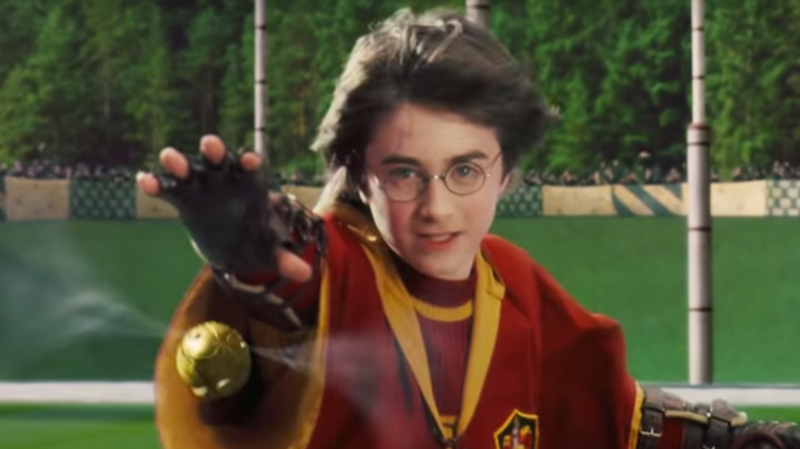 The Boston Night Riders are proving quidditch isn’t just for wizards. The Boston Globe reports that the Major League Quidditch team, made up of muggles between the ages of 18 and 33, just won first place in a national championship competition. Quidditch might be the only professional sport based on a series of fantasy novels: During a game of quidditch, which is based on the sport played by Hogwarts students in the Harry Potter franchise, athletes compete to toss a quaffle (really a deflated volleyball) into a series of hoops. According to Major League Quidditch spokesperson Jack McGovern, the sport combines rugby, dodgeball, and baseball, and follows the basic structure of the fictional version of the game. Athletes even run straddling broomsticks, though they don’t actually leave the ground. Major League Quidditch is the only professional quidditch league in the United States and Canada, and is currently made up of 16 teams. On Sunday, Boston beat the Austin Outlaws in the Major League Quidditch finals, leaving them undefeated for the season. In the world of quidditch, Boston is widely considered one of the top cities, in part because the college town is home to plenty of avid Harry Potter fans and a well-developed college league. Boston Night Riders keeper Tyler Trudeau tells The Boston Globe that quidditch might sound a bit silly, but it’s no laughing matter to its players. "It’s very, very intense, and people take it very seriously," he explained. "Quidditch is something completely different from what anyone could ever imagine, and I’m just so proud of what this team has done."